Recreational program is offered to boys and girls ages 5 to 15 years old. More info down on this page. OPEN HOUSE: March 30 from 10.30-11.30- Come try our equipment and learn about our programs! The office will be also open for registrations! Note: parents stay with the kids, no drop-off! Registration is first come first served. We don't automatically hold a spot from one semester to another for our members! 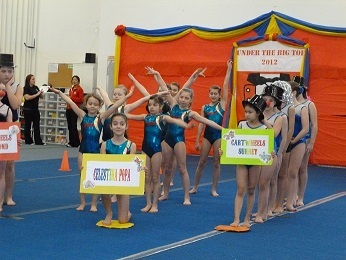 Payment has to be made at the time of registration, cash or cheque(payable to Celestina Popa Gymnastics), therefore telephone and e-mail registrations will not be considered valid. 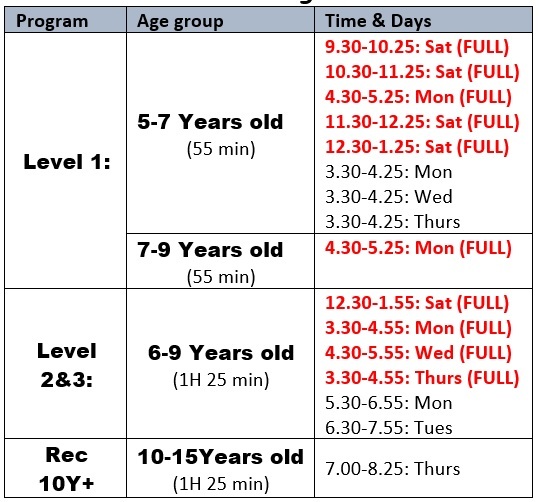 These programs are for school-age kids, 5 years and older, and they will learn a modified CANGYM program, levels 1-5. This program is for boys and girls; they will learn basic gymnastics skills, rolls front and back, handstand, cartwell, bridge, swings and pullovers on the bars, combinations on the beams, as well as safety in the gym. 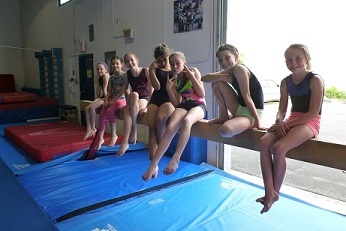 This program is for boys and girls; they have been in our program for at least one semester and want to continue gymnastics at recreational level without competing. 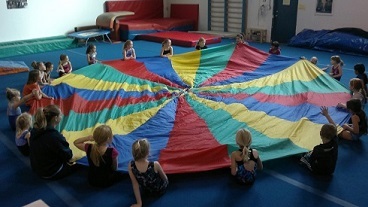 Those classes are designed to accomodate older kids, who have some or no previous gymnastics experience. 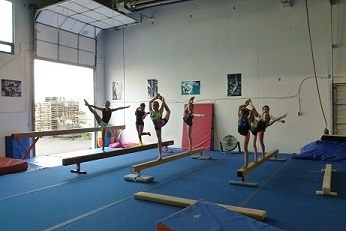 Kids in this class will learn rolls, swings on the bars, hand stands and cartwheels, bridges and combinations on the beams, basic gymnastics skills. In the class will be also integrated flexibility and strenght. Through the Interclub category recreational gymnasts will have the opportunity to participate in gymnastics events and perform routins. The BC Interclub Program is performance based and is meant to focus on the opportunity to perform rather then the content of the routine. The Interclub category is strictly intended for recreational participants. For Junior Olympics, Pre-Competitive and Interclub assestments, please contact Celestina by email, and also please read details on Competitive Program page! The athletes for these programs are assessed and selected by her!